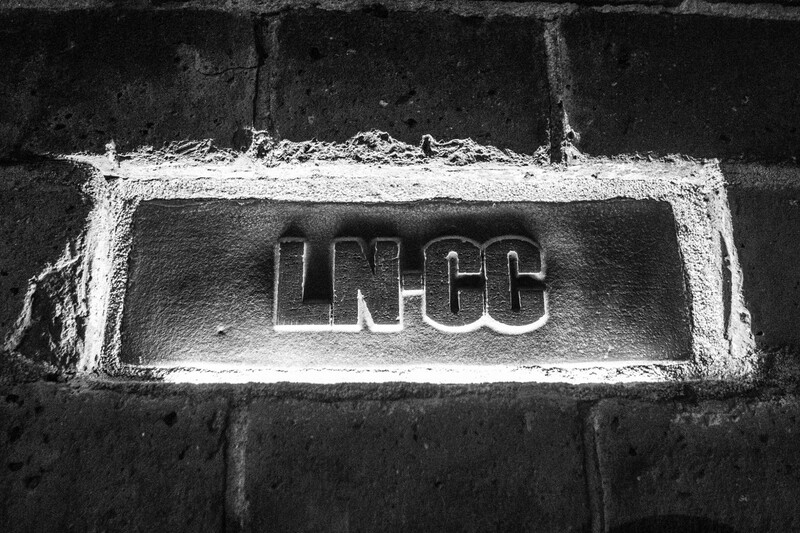 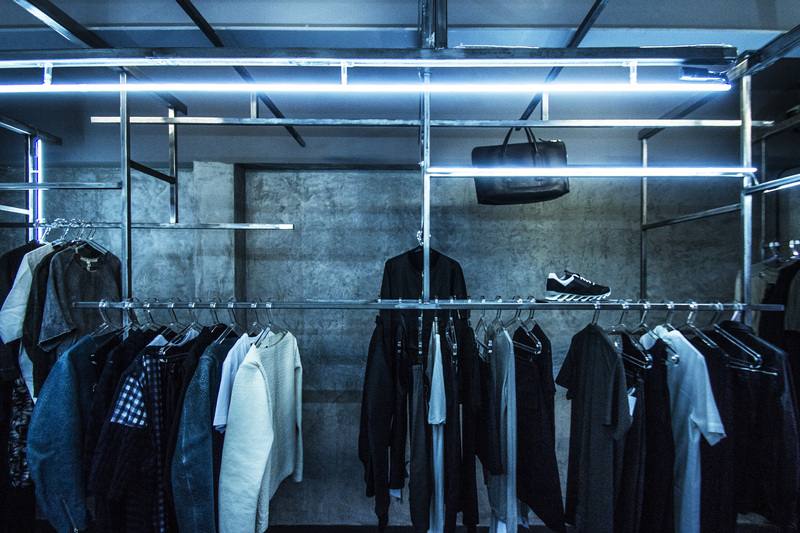 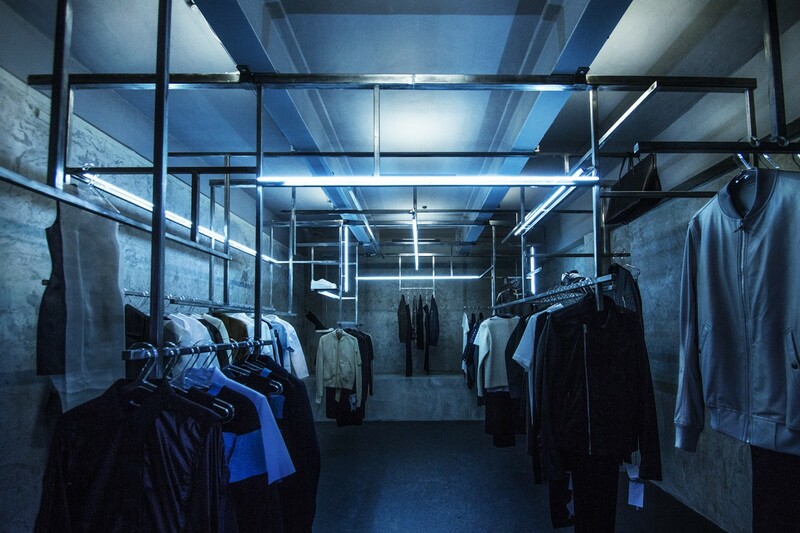 When LN-CC redesigned their unique showroom spaces, Kemp London was called in to assist. 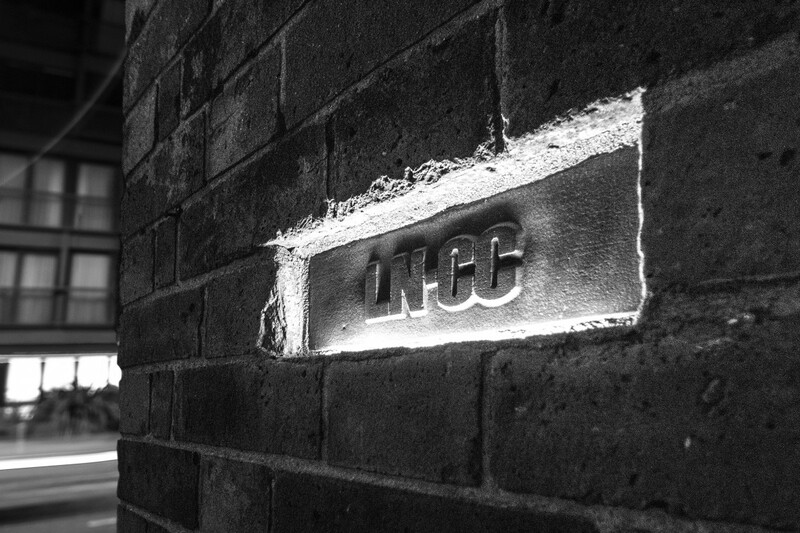 For the shopfront, Kemp created natural slate brick signage with LED uplighting. 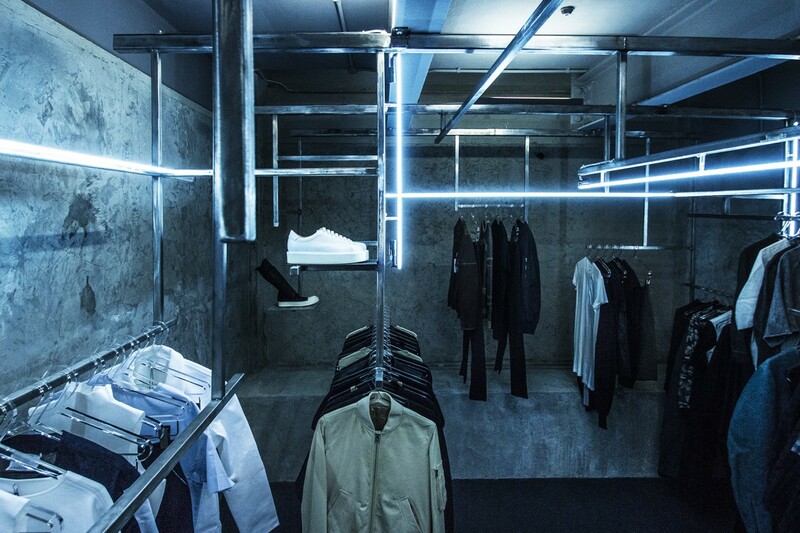 The interior design consisted of white neon attached to a steel structure. 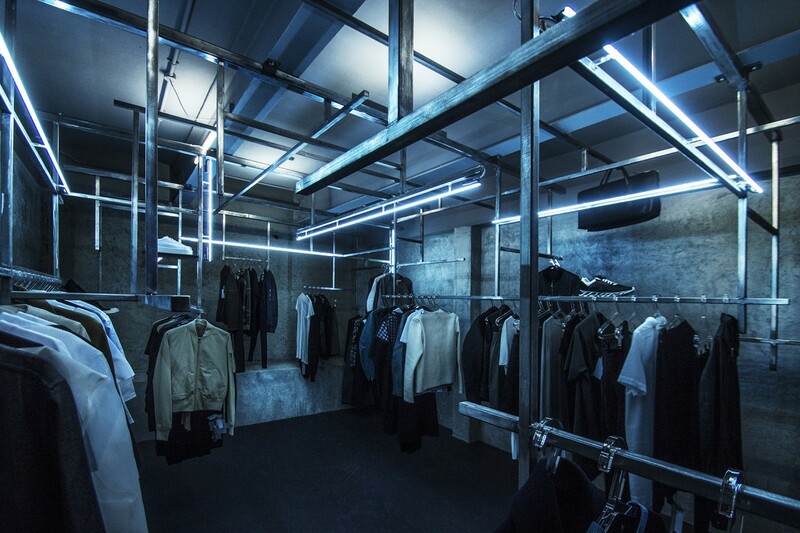 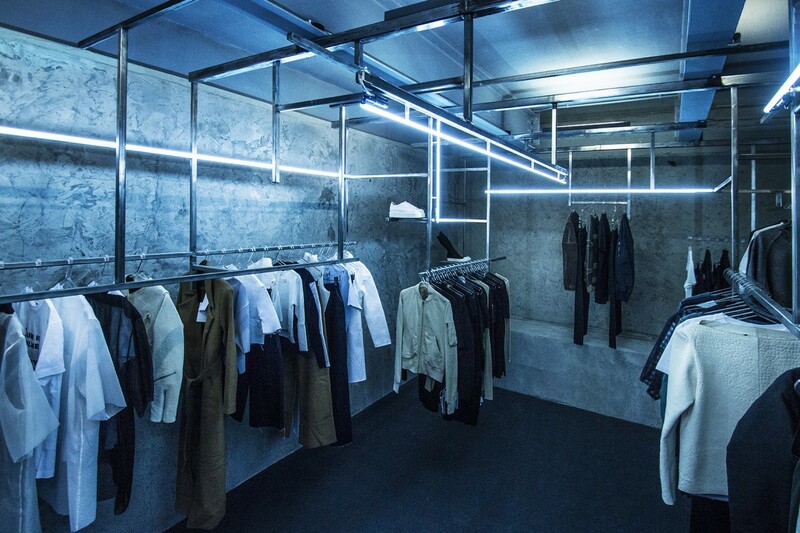 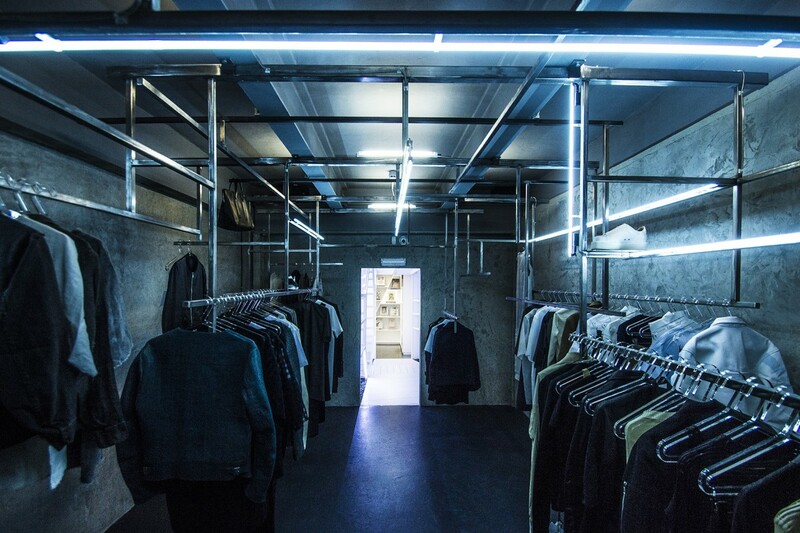 We also provided cold cathode neon for the Raf Simons photoshoots.